This month I'll be participating in my own fitness challenge (see last week's blog) The Pinterest Fitness Stability Ball Challenge. 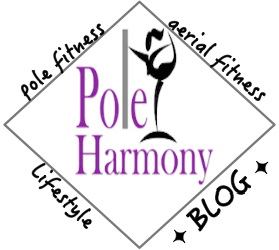 Check out my blog for more details and be sure to tag @poleharmony on Instagram if you do participate! For more challenges, check out the current June pole challenges! I will try to keep adding to this list as I see the challenges posted throughout the first week of June.